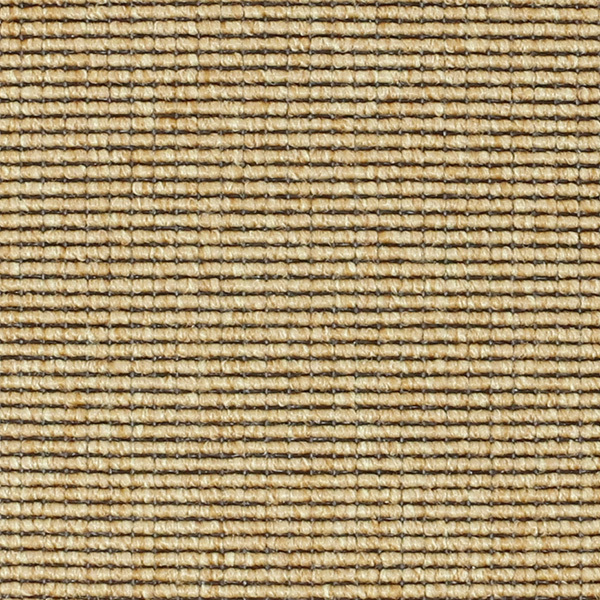 Our Rome synthetic sisal was made to replicate our best selling 100% sisal weave, Livos. It is made of 100% nylon, soft underfoot and easy to maintain. Rome is a great alternative to natural sisal, and it is almost impossible to tell that it is sisal. It wears exceptionally well and resists moisture, stains, bacteria and mildew. 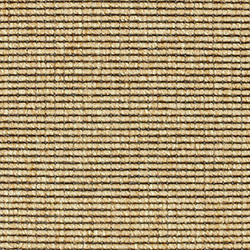 Rome is by far one of our best-selling weaves for hospitality and clients who really need a durable sisal-looking carpet. Rome is a great choice for areas of high traffic–offices, hotels, universities, retail stores and more. This synthetic sisal withstands lots of wear and is easy to clean, making it a perfect fit for families with kids or pets.